This feel-good family-friendly musical brings to life the beloved comic strip “Peanuts” by Charles M. Schulz. 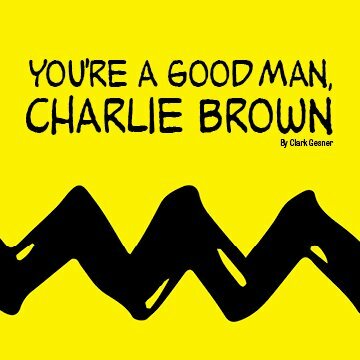 Audiences of all ages will enjoy following the whimsical lives of the Peanuts gang and Charlie Brown’s struggle to become a good person. Meanwhile, his friends endure amusing mishaps and chaos, discovering what truly makes them happy. GCU student tickets are free. Student ID required.